World Wide Pedigree is the essential research software for breeders and owners. 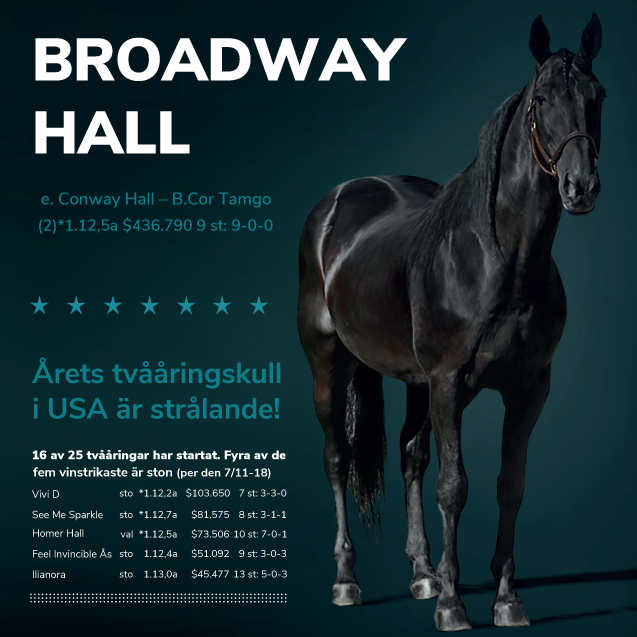 With two subscription options - GLOBETROTTER for Standardbreds and GLOBERUNNER for Thoroughbreds - this service gives the subscriber up-to-date access through any device to a powerful set of pedigree research tools with unique features developed from our extensive experience over the past fifteen years. Our database contains over 5,000,000 horses from various countries worldwide and growing daily through contributions by our GURU subscribers. Based on that experience we understand the time, dedication and resources that you invest in your broodmares, stallions and racehorses. 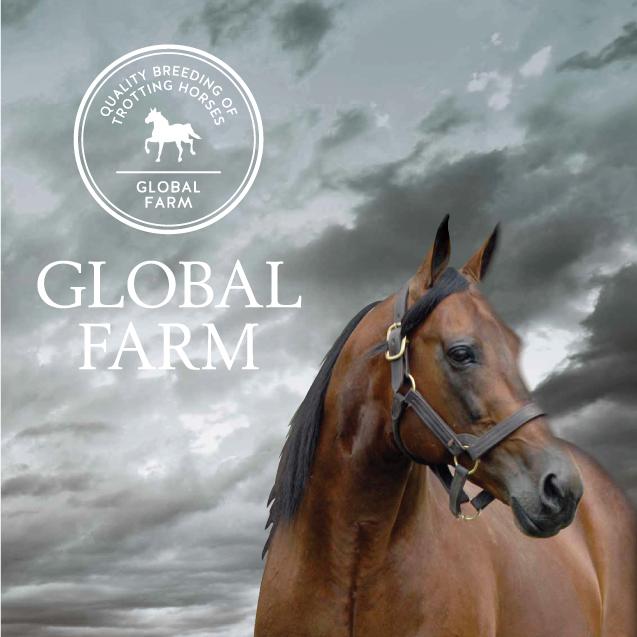 Whether you want to create the next great champion, promote your yearlings for sale, or make the right decision on buying the right horse, World Wide Pedigree saves you time and money by providing the tools and facts upon which correct decisions can be made. Those with a Sulkysport Account do not need to sign up to World Wide Pedigree! See article in Sulkysport number 47, 2018 for instructions how to sign up. Use the top right login form to log in to World Wide Pedigree. Enjoy your GURU LEVEL Trial until end of 2018. 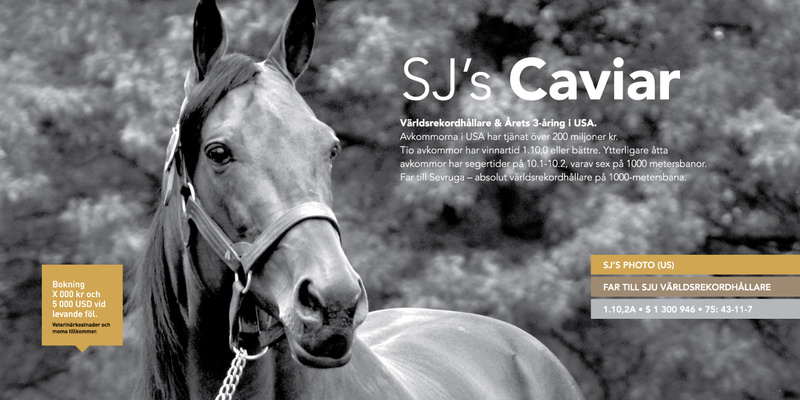 Globetrotter for Standardbreds, French and Coldblood Trotters, and Tennessee Walkers. Globerunner for Thoroughbreds and Quarter horses.